Hey y’all! Welcome to 3x’s A Charm. I love, love, love to introduce readers to the people involved in children’s publishing. 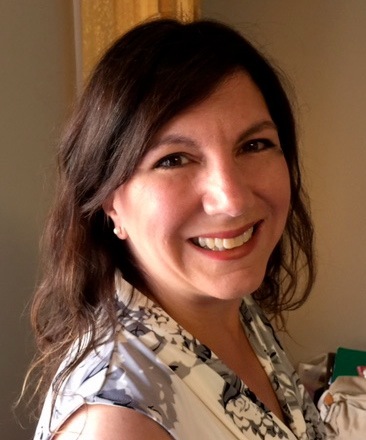 Today we welcome new adult author, Jessica Calla. Jessica, wow us with a little about you, please. I'm Jess! I write contemporary adult and new adult romance. My first book, The Love Square was published earlier this year by Limitless Publishing and continues to receive positive reviews. I am a provisional PAN member of Romance Writers of America, including RWA's Young Adult, Contemporary Romance, and New Jersey Chapters, and I hold membership in the Women's Fiction Writers Association. Recently, I became the oldest intern in history at Bookfish Books and a Team Member for the inaugural launch of FicFest, a Twitter contest to hook agents to writers. During the day I play as an attorney as well as deal with children, husband, and dog, and navigate New Jersey traffic. I’m not sure I’ve ever heard anyone say “play” and “attorney” in the same sentence! Now, tell us all about your book. 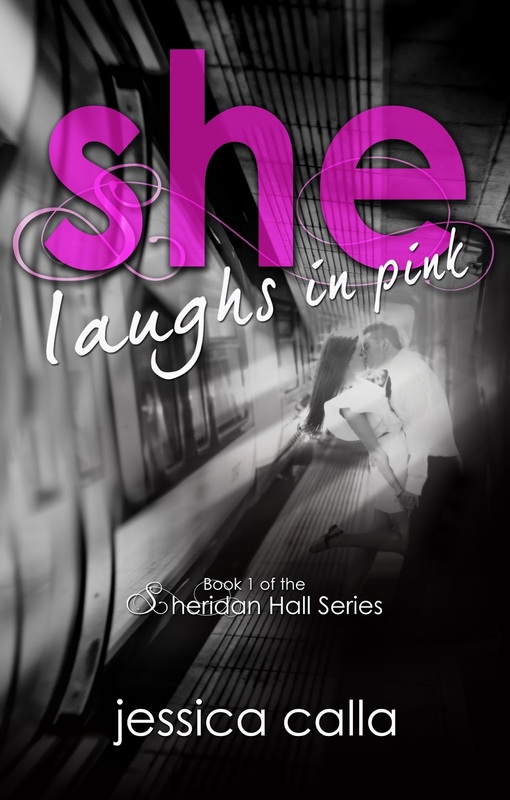 My new adult romance, She Laughs in Pink, released yesterday, May 17, courtesy of BookFish Books. It's Book 1 of the Sheridan Hall Series, which takes place in the fictional New Jersey University. She Laughs… is the story of Chase and Juliet, who struggle to make new lives for themselves after tragic pasts and fall in love in the process. ● Top 3 books you recommend reading and why you recommend them. For writers, I recommend On Writing, by Stephen King, The Right to Write, by Julia Cameron, and Show Your Work, by Austin Kleon. ● Top 3 things you learned about the business after becoming a writer. 1. Social media matters to connect with readers and writers. 2. It's hard to sell books, and marketing takes time. 3. Rejections are a way of life for a writer. ● Top 3 favorite places. I love movies, so movie theaters are heaven. I love the Jersey shore. I love being snuggled in my bed under tons of blankets. Jess, please share with us where our tech savvy readers can find out more about you and your work. Especially that brand new book. Thanks for visiting with us today, Jess. It was great to get to know more about you and She Laughs in Pink. Hooray for cheap cheese! Thanks for stopping in. Hi Kai! 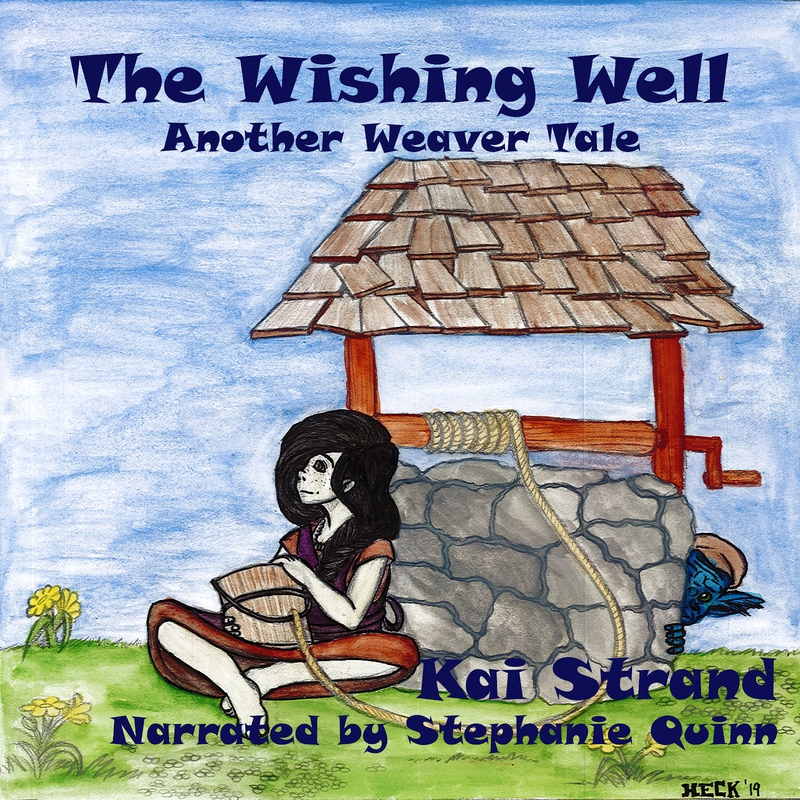 Thank you for posting about the book and letting me do your "threes challenge" :) I hope your readers enjoy! Number #174! That is some TBR list :) Have fun and happy reading! Absolutely! Especially when it's a little rainy outside and you have a Lifetime movie or a good book (or both) :) Thanks for reading! Congratulations, Jess. Enjoyed meeting you and learning about your latest novel. Aw, yes, those rejections. They make us stronger, though, and more determined. Best of luck to you.